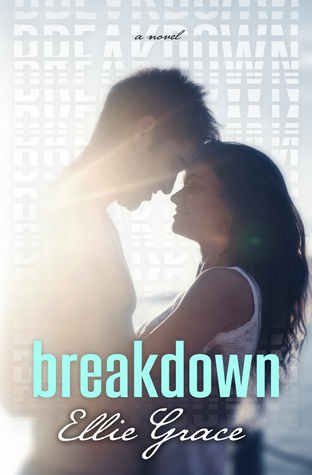 Get Break Away on sale this weekend at Amazon or Barnes & Noble! Hey, looks pretty good, the new cover. Glad to see you making improvements on the book. Hope to see more updates from you soon, keep up the good work and good luck!